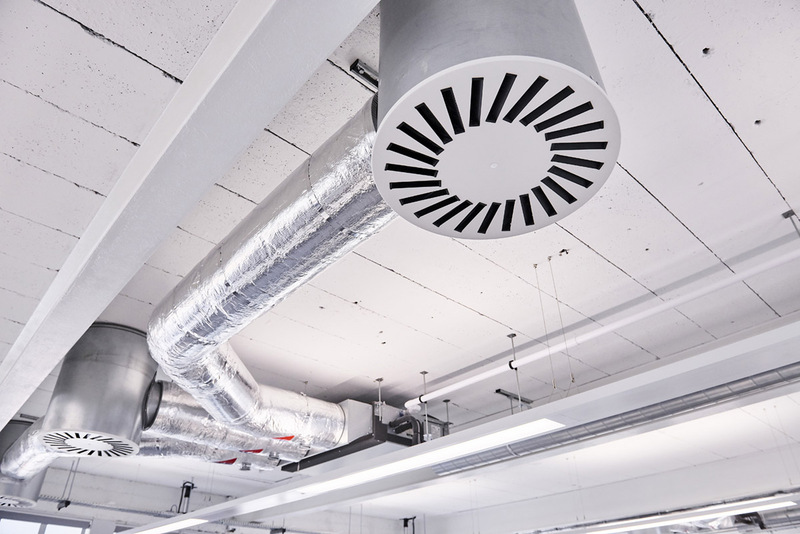 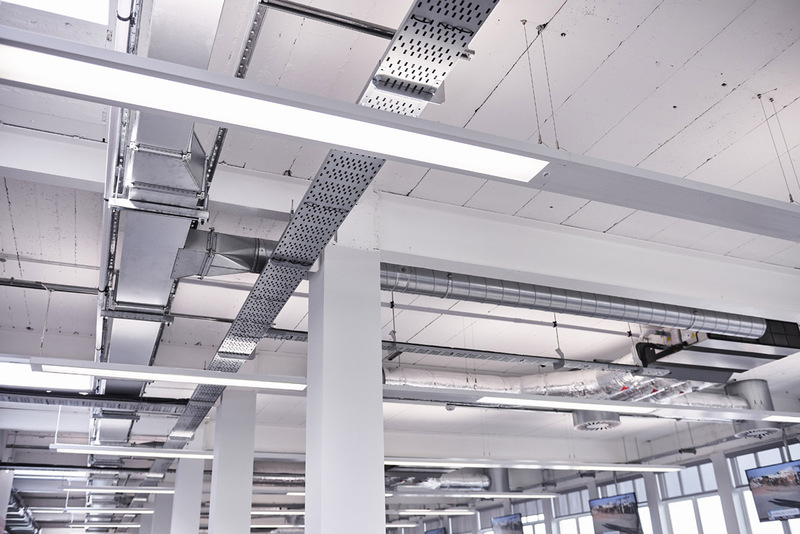 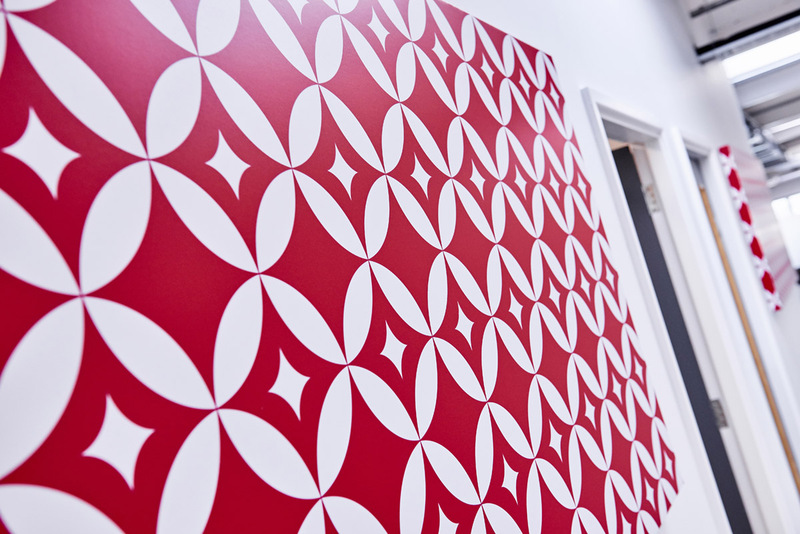 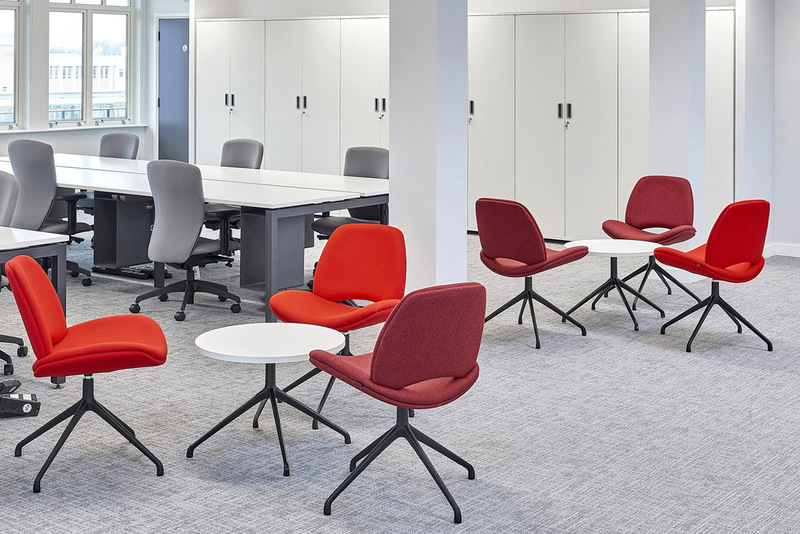 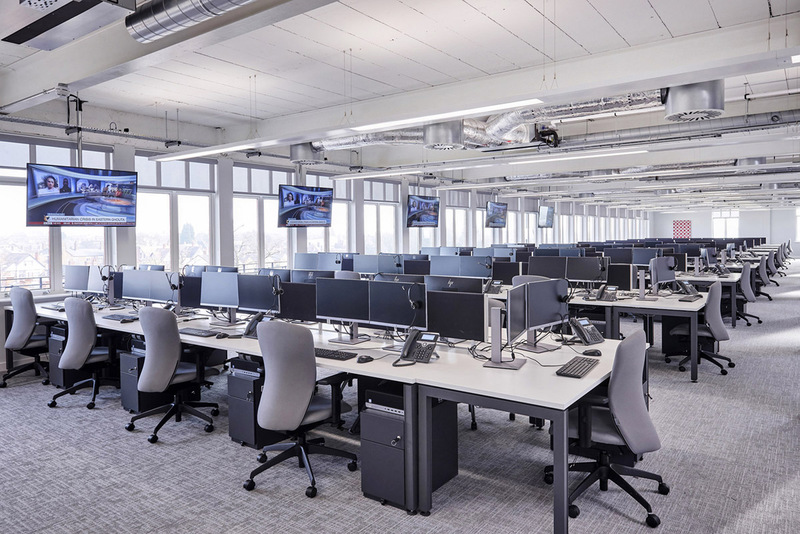 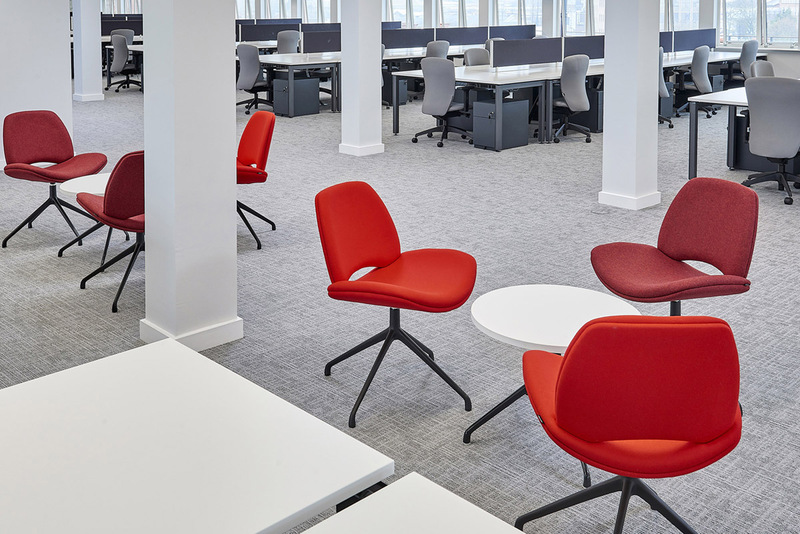 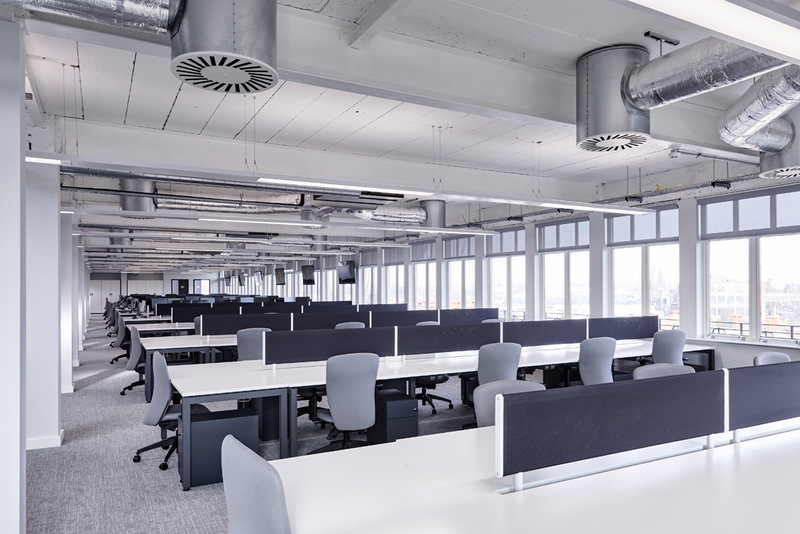 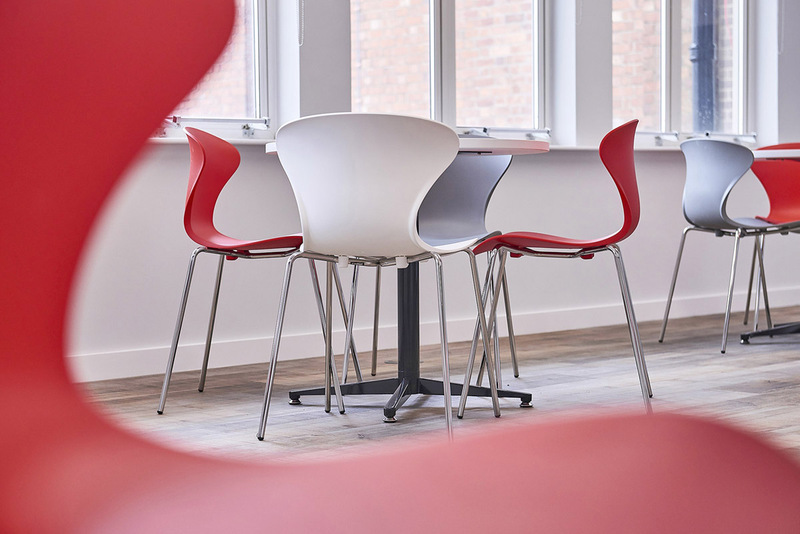 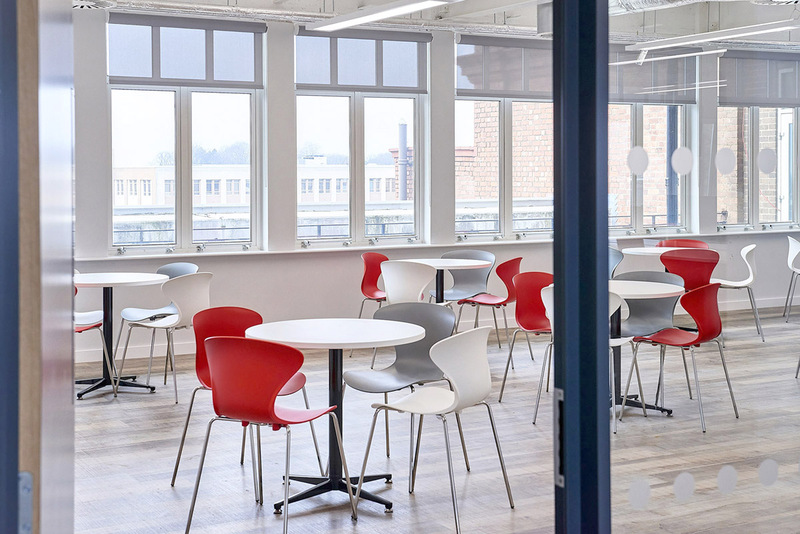 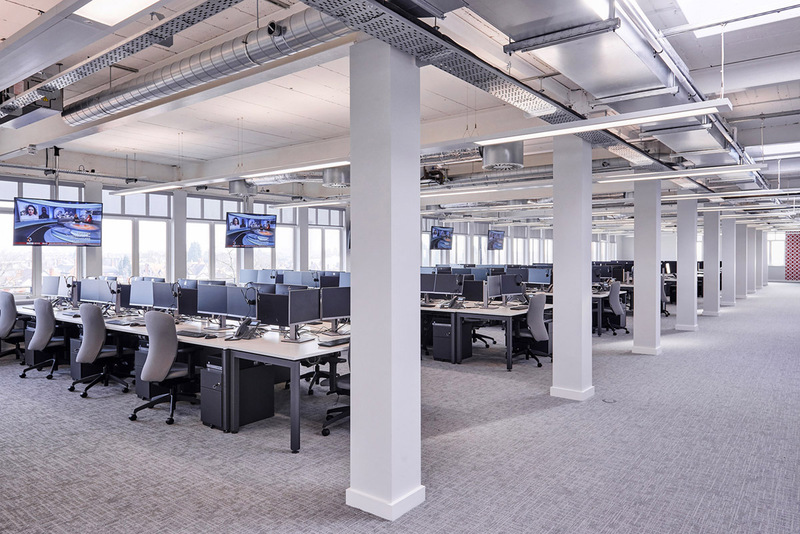 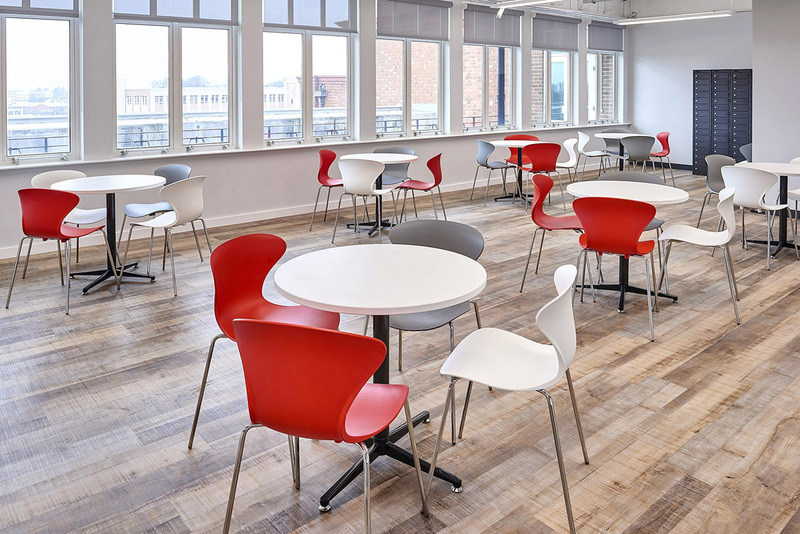 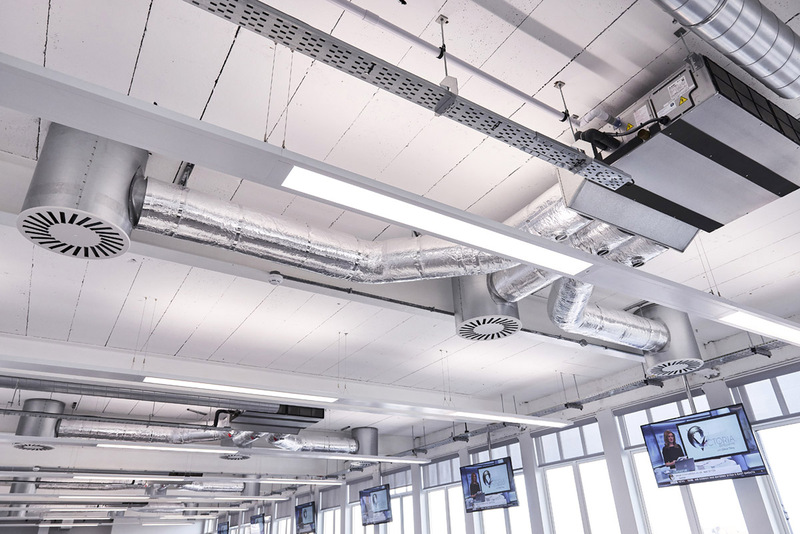 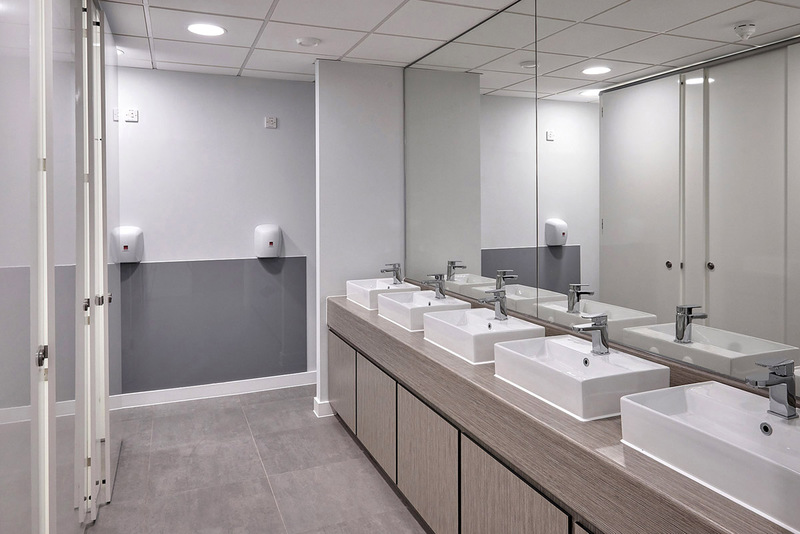 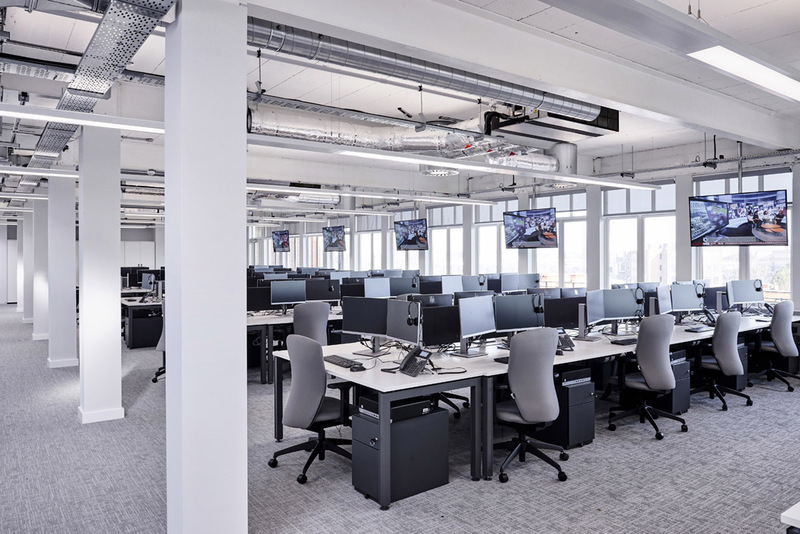 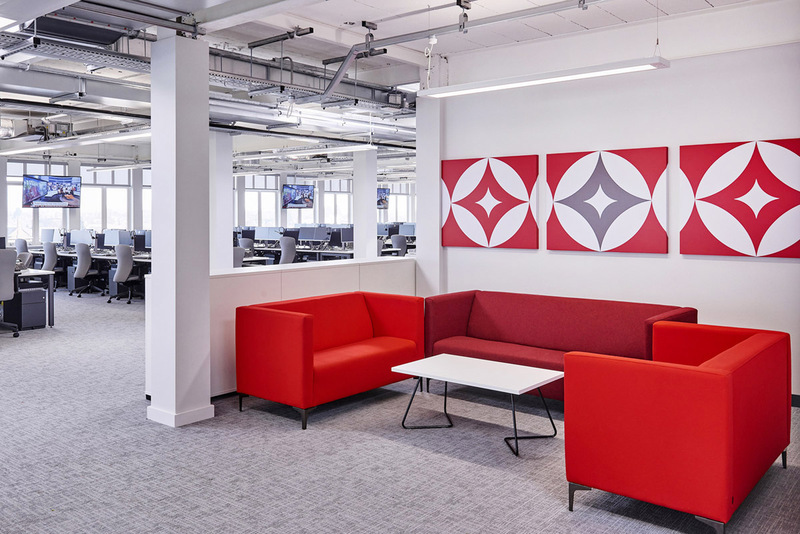 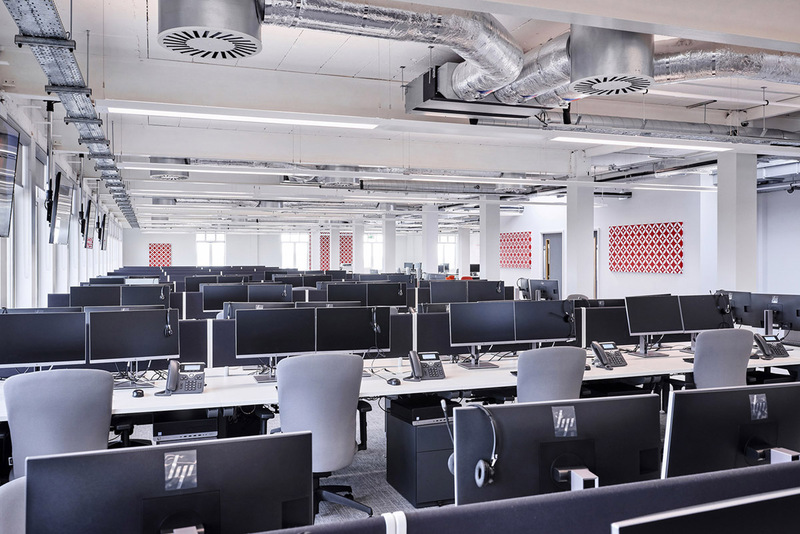 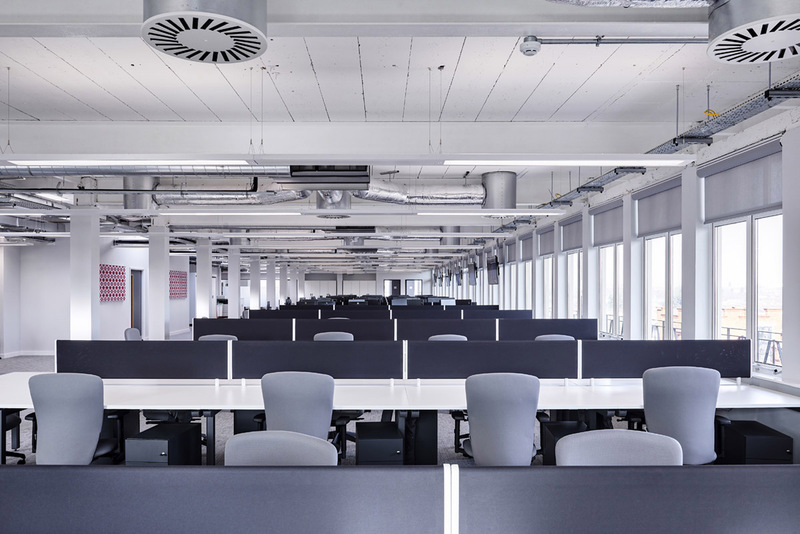 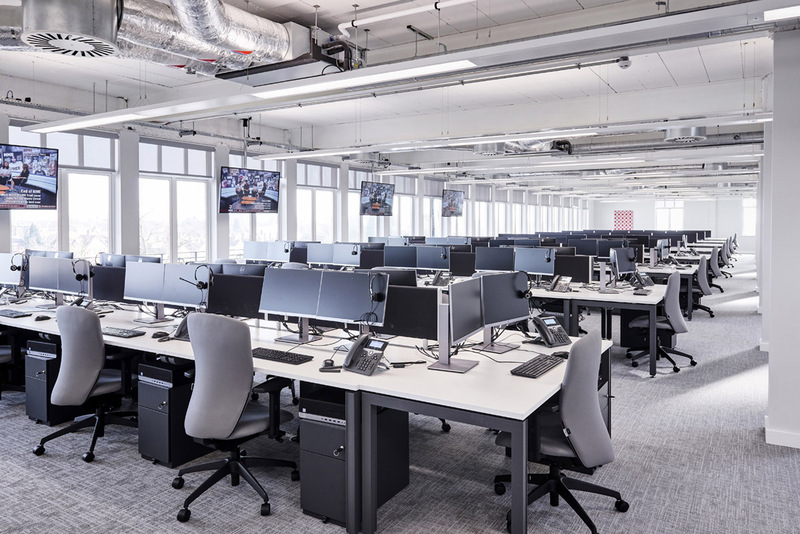 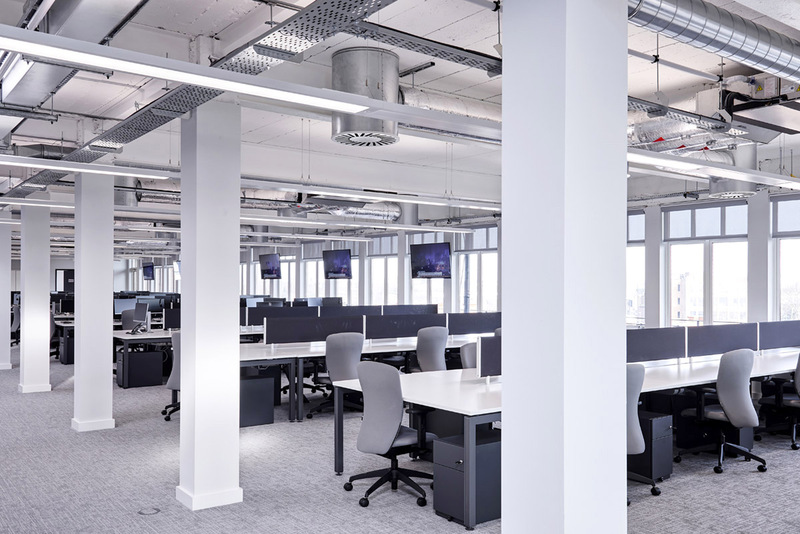 Following a strip-out on the 4th floor of Tower Court, we worked closely with Moneycorp to create the open plan space within the former factory building, which beautifully looks over the surrounding city. 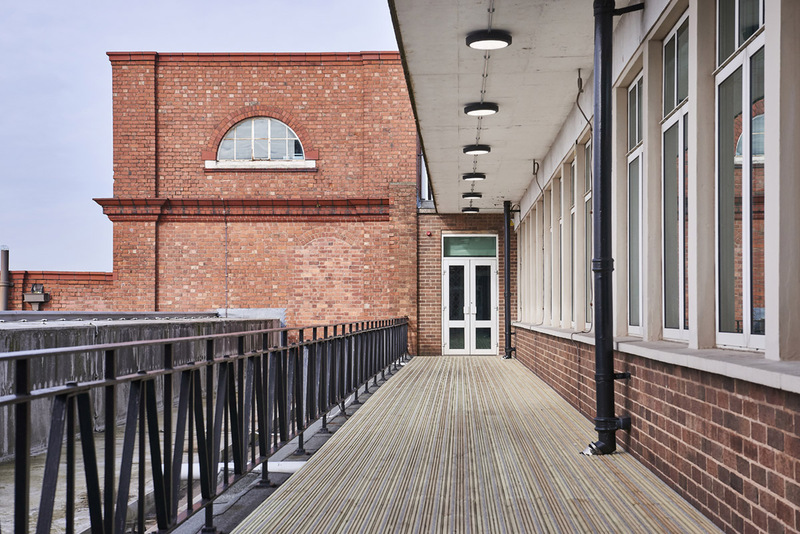 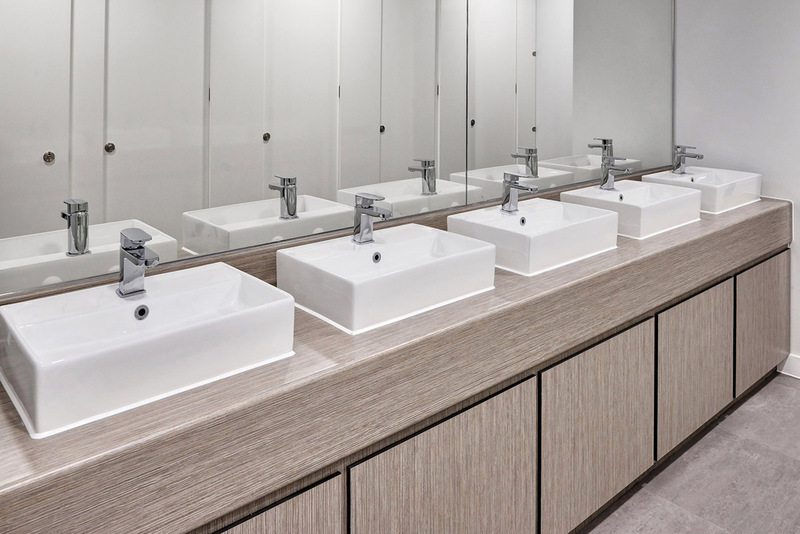 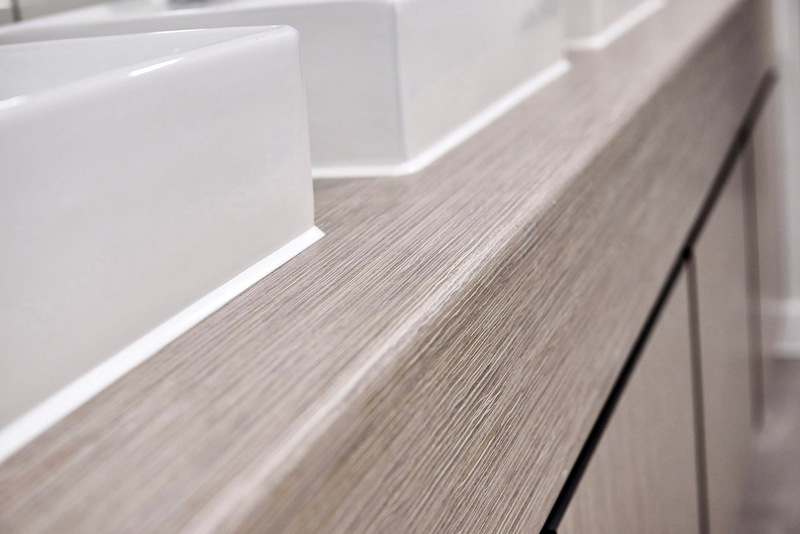 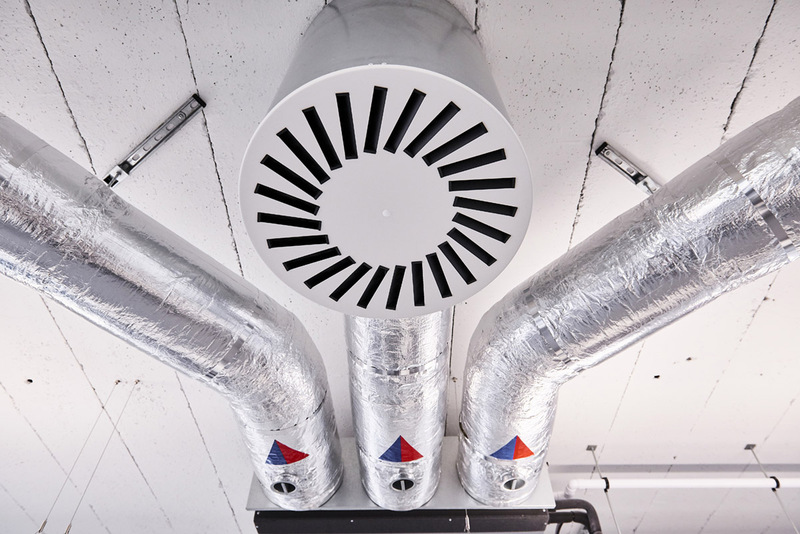 The bespoke space was designed to encompass the inherent character of the building with exposed detailing and services. 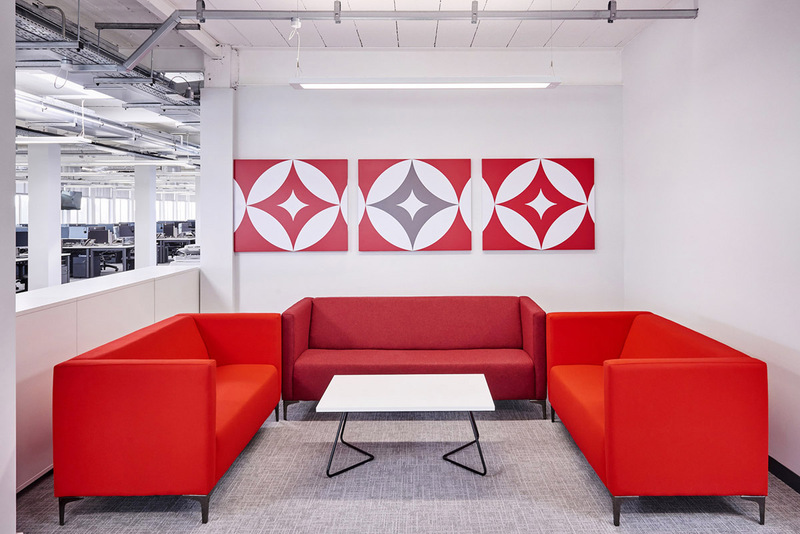 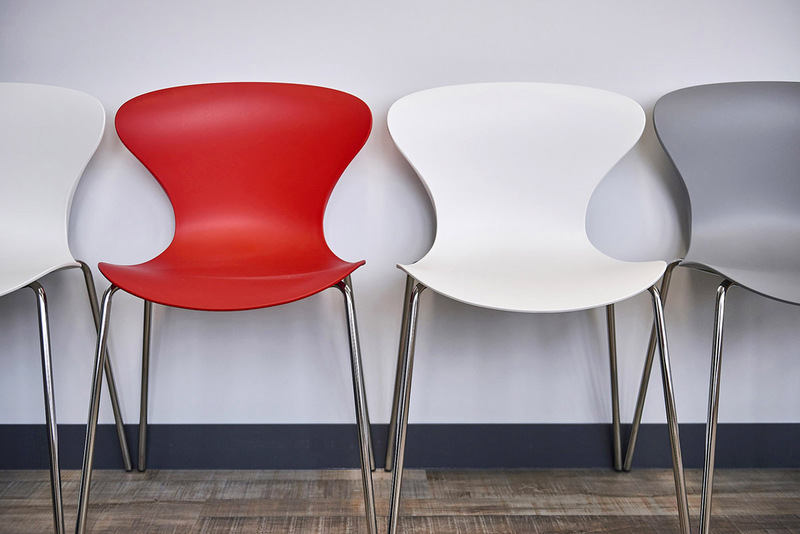 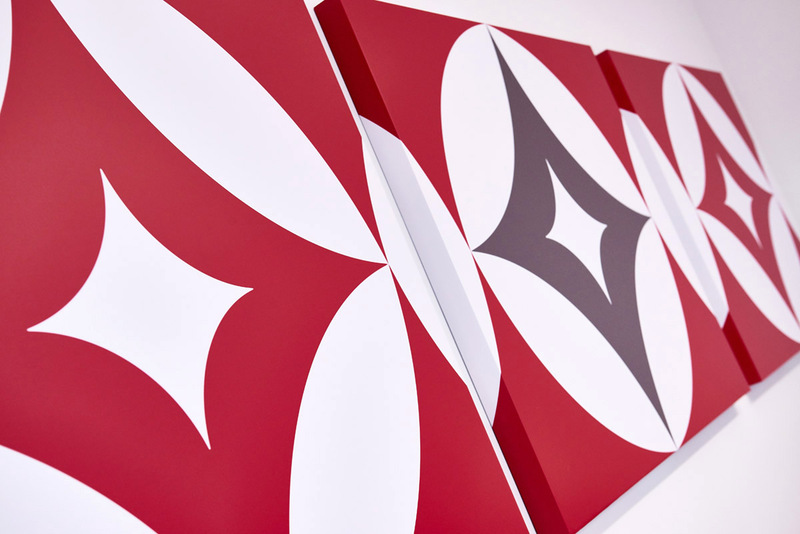 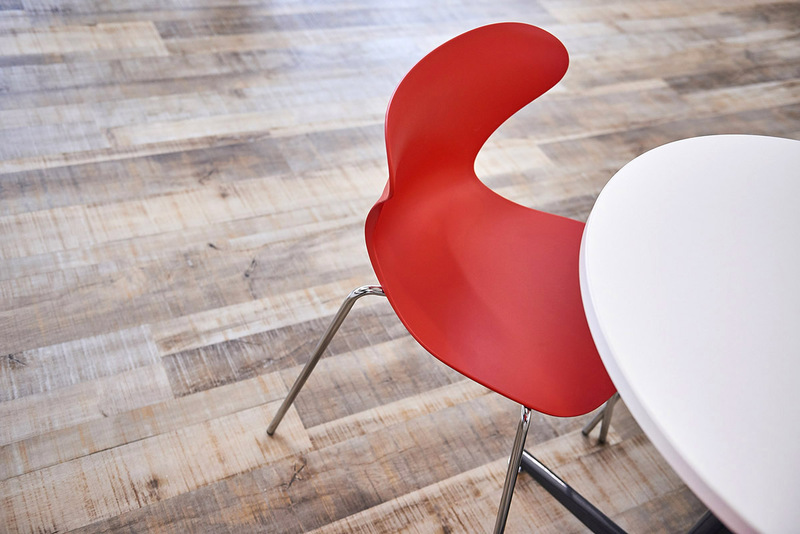 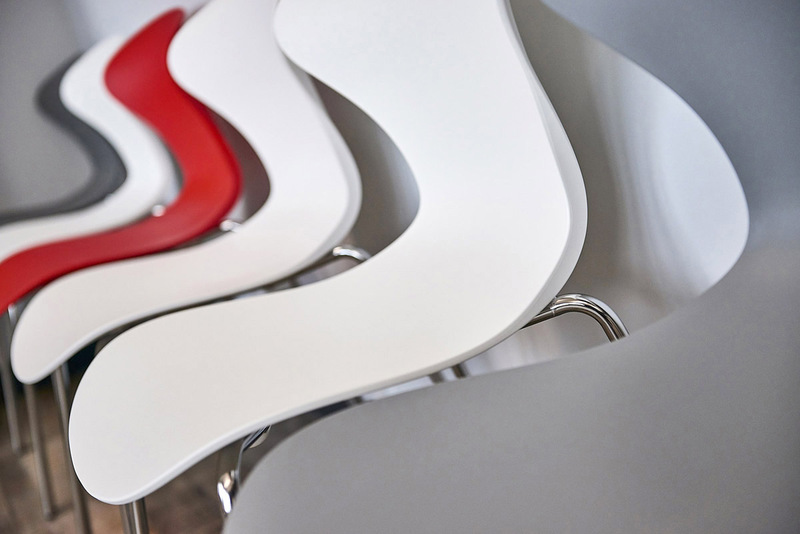 Neutral décor is layered with striking reds and purposeful furnishing to serve the daily activities of the comprehensive financial and foreign exchange organisation.